Home Events festival Re-Textured EVENT: A 'multi-sensory' festival, Re-Textured, in 2019 is coming to London next year. EVENT: A 'multi-sensory' festival, Re-Textured, in 2019 is coming to London next year. 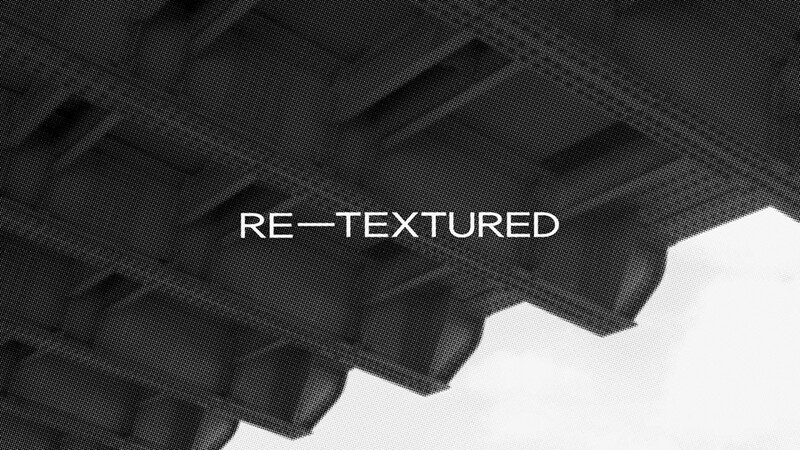 Re-Textured is a new multi-venue and multi-sensory festival for London and the UK. The inaugural event will launch in 2019, running from 28th - 31st March. 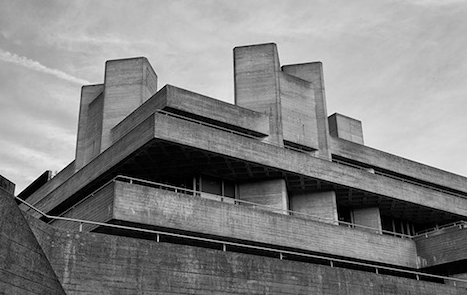 It will aim to explore the intersection of "experimental electronic music" and "brutalist architecture." A we say, the festival will take place in multiple venues across England's capital, including Southbank Centre, Walthamstow Assembly Hall, 180 The Strand, E1 London, Village Underground and more. The basic themes are Experimental Electronic Music, Modernist Architecture and Light Art. Re-Textured will highlight drone, ambient, leftfield techno and other electronic genres, and the lineup will be revealed later in November.